A physician, nurse, or med students need a stethoscope that will let them hear subtle heart and lung sounds easily, without disturbances. 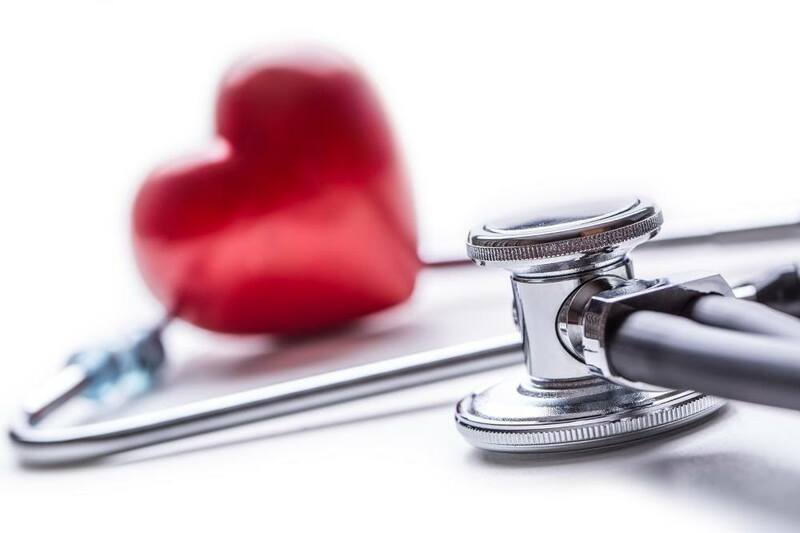 A quality ‘scope will be able to capture even the smallest thumps and thuds coming from the heart or lung, and this paves the way for accurate, proper diagnosis of conditions. 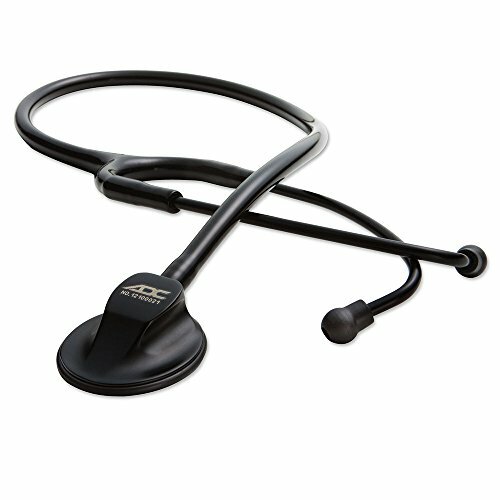 If you think you might not be able to find a stethoscope that’s easy on your wallet, perhaps you have to check this particular model from ADC. 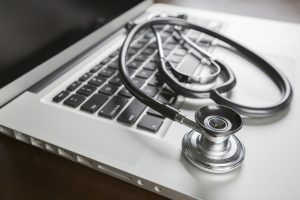 ADC’s Adscope 615 Professional Clinical Stethoscope is more affordable than some of the leading brands in the industry, but does it have what it takes to be a good investment? Let us find out. 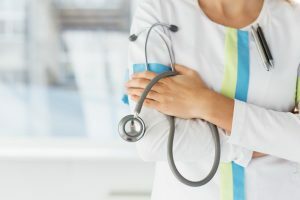 Acquiring an accurate diagnosis is crucial for every healthcare professional, as this leads to therapies that will treat the illness or injury effectively. Getting an accurate diagnosis will also help save both physician and patient effort, time, and money. 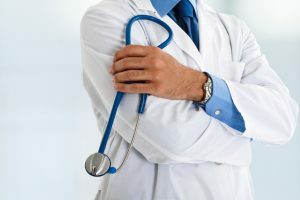 In order to have this, doctors need the know-how as well as appropriate, fully-functional gear. 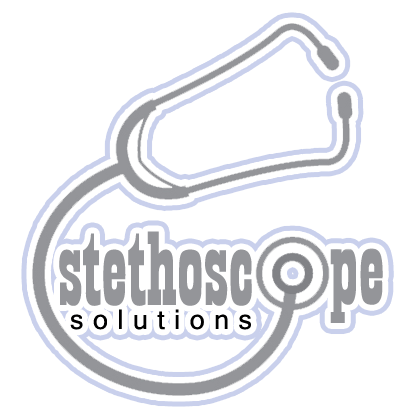 A quality stethoscope that works and prioritizes sound quality is key to a proper diagnosis for heart, lung, or blood vessel conditions. The Adscope 615 is deemed by some as one of the best in the field. It comes with a sizable chest piece and AFD technology. The device makes it possible to capture high frequencies by means of a few pressure modifications. It is a single head stethoscope model coupled with AFD technology for better acoustic response by way of its standard bell and diaphragm combo. For lower frequencies, users should go for a light pressure; higher frequencies require firmer pressures. The device is supplied with materials that will offer sturdiness and comfort. For one, it features a zinc alloy chest piece with a stainless steel finish. To avoid discomfiting patients with that bothersome feeling one gets when their bodies get into contact with cold metal, the device included a non-chill diaphragm ring to counter this. It also includes a cardiology headset containing big, stainless steel bianaurals positioned at a 15-degree angle, AdSoft Plus silicon eartips (with additional 2 pairs) and a toughened yoke precast into 22-inch bendable tubing. All in all, it has an ergonomic design, so healthcare professionals will be comfortable throughout while wearing the device at work. Customers who have bought the unit were satisfied with its use. Most of the positive feedback regarding the unit focuses on its quality, clarity, and the amount of heart sounds that it was capable of delivering. A good number of customers were pleasantly surprised that a model with such good quality was available at a price that that was quite affordable. This is a stethoscope that will suit the needs of beginners in the medical industry and nursing/med school students. Some even compared it favorably to models released by several more expensive top dogs in the business. All in all, majority of the reviewers, from professionals to students, had no major issues to report with this ADC product. However, not everyone who used the device was happy. According to one user, it was not capable of adeptly catching lung sounds and heart resonances. The same user also added that he was not satisfied with the acoustics and the volume of the unit. Another user complained about the finish of the device. The black coating succumbed easily to wear and tear, which made the whole device look shoddy and dirty. The eartips were also a problem to some; several users shared that the earpieces were the first to fall off after frequent usage. ADC’s Adscope 615, despite some criticisms from other users, is still worth its price. The sound quality was decent if you take into account its affordability. It is also lightweight, which makes it great for everyday use.